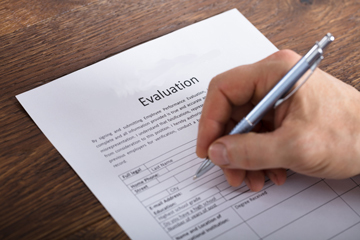 The EARS form, plus recent training webinar and FAQs. 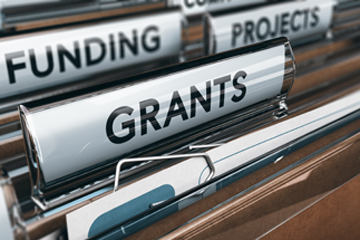 Funding allocations for the SNAP-Ed program from 1992 to present. 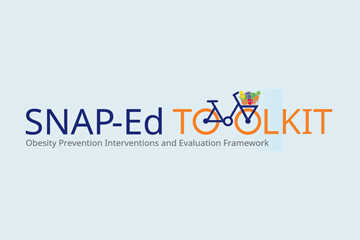 Search evaluation tools to evaluate SNAP-Ed programs. 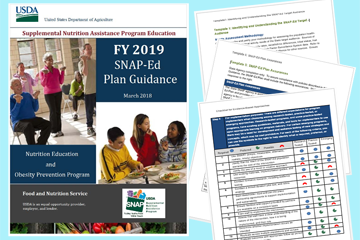 Most recent SNAP-Ed Plan Guidance. 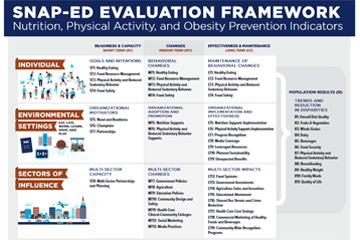 Learn about the SNAP-Ed Evaluation Framework and Interpretive Guide. 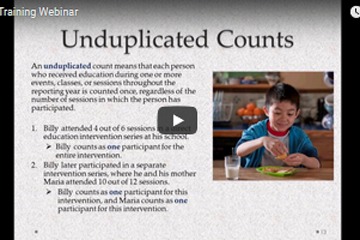 Learn about the SNAP-Ed Toolkit. 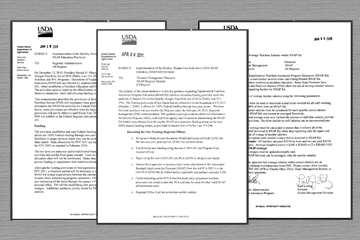 Check current and past policy memos.